WASHINGTON, April 3, 2018	(Newswire.com) - America’s Warrior Partnership, a national veteran-serving nonprofit, is assisting researchers from Clemson University and other academic institutions in collecting data to measure the impact of recreation-based health and wellness programs for military service members, veterans and their families. 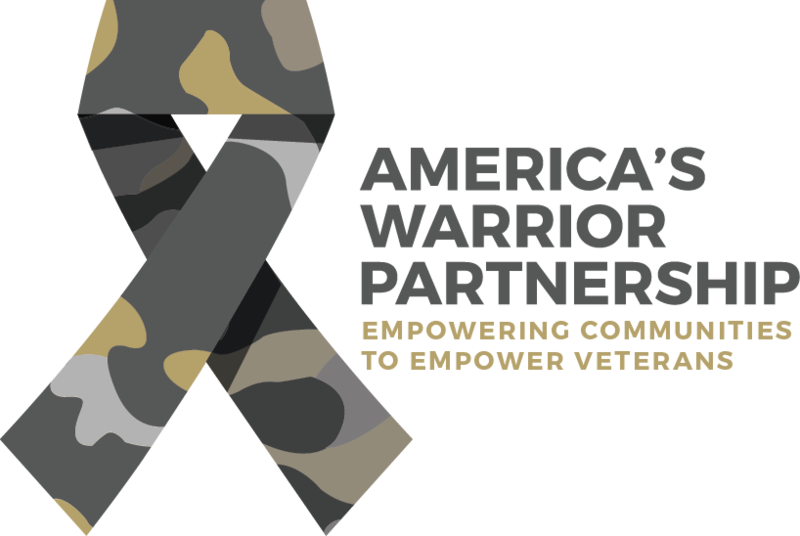 An initial study resulting from the partnership found that veterans participating in these programs experience a positive shift in mental health functioning. Future studies will analyze the impact of recreation and leisure activities on military families as they transition to civilian life. The first study, titled “Preliminary Long-Term Health Outcomes Associated with Recreation-based Health & Wellness Programs for Injured Service Members,” examined the health outcomes of 127 veterans who participated in Project Sanctuary, a week-long recreation-based health and wellness family retreat for injured military service members. The results indicated that participants experienced notable improvements in mental health functioning immediately following the program. Researchers also studied the long-term duration of these improvements and found that participants maintained positive psychological health changes both three and six months after the program. America’s Warrior Partnership will assist Dr. Townsend and her team with a second study examining the impact of recreation and leisure on the reintegration of military families who have experienced a combat deployment. The study is slated to be completed in 2019. 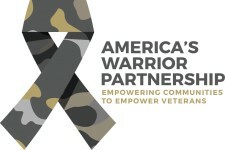 For more information on America’s Warrior Partnership, visit www.AmericasWarriorPartnership.org.